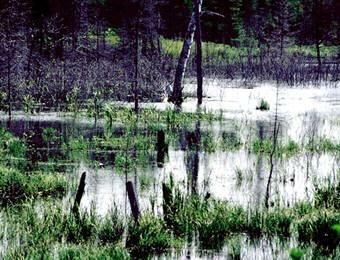 This interactive CD–ROM is a complete resource for studying freshwater biomes. It provides a fascinating survey of the ecology of swamps, bogs, marshes, wetlands, streams, ponds, lakes and the Everglades. It also explores the various organisms commonly found associated with these waters – fish, plankton, protozoa, aquatic insects, amphibians, reptiles, birds and plants, and emphasises their special adaptations, feeding habits and the complex interactions among them. The extensive library of illustrations and diagrams supplements those found in textbooks. The Protist Culture Database makes it easy to find over 125 protist genera, and includes morphologic characteristics, culture parameters and media formulations.